Kendall at the Idaho Center Auto Mall has been supporting the Treasure Valley’s need for dependable vehicles since acquiring the respected dealership. We have a strong community revolving around agriculture and continue to provide our local farmers and ranchers with the right tools. When a car or truck buyer looks for a GMC Dealer, you can bet that Kendall at the Idaho Center Auto Mall is on their list. What makes Kendall at the Idaho Center Auto Mall a great GMC Dealer is the unique Best Price Policy. We were the first in the Treasure Valley to switch to a no hassle, no negotiation necessary process. We insist customers will find the best price and the right vehicle as our consultants are not paid on commision, but rather customer satisfaction. Our emphasis is keeping the entire purchase process fast, fair and fun. When we say #1 GMC Dealer, we take into account the bigger picture which revolves around whether you find a vehicle that suits your taste. Our customers come from all over the Northwest, a good portion from outside of Idaho. There is a reason we are the #1 Volume Dealership in the Treasure Valley. We want to make your hunt for the right GMC dealer quick because the process of driving home a new vehicle should be fun! We focus on what it takes to have an enjoyable experience. With over 300 GMC vehicles in stock, we are here to help you find what you’ve been looking for! With such a high demand for Sierra’s we spend much of our time getting the widest variety and best prices a GMC dealer can offer! You can be confident the color and trim level you want can be found here at Kendall at the Idaho Center Auto Mall. Have you ever wondered how GMC came to be? Thinking about driving a GMC for the first time? Read below to educate yourself while making the first steps! 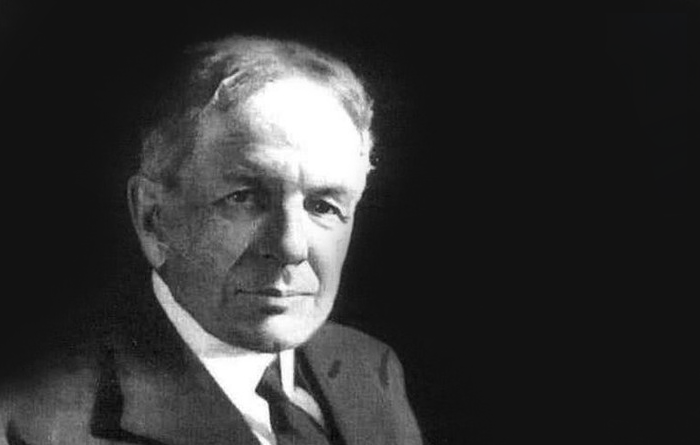 Starting in September of 1908, shortly before American explorers had reached the north pole, William Durant founded General Motors. Very quickly Durant purchased Pontiac. 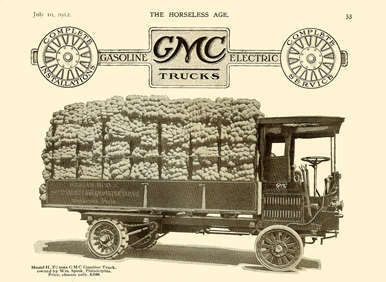 It wasn’t until 1912 that the brand GMC became a namesake for General Motors with 22,000 trucks produced that year. Four years later in 1916, GM made note of a GMC Truck expedition from Seattle to New York City in just 30 days. Ten years later GM made another milestone by driving a 2-ton truck from New York to San Francisco in five days. Shortly after GM shifted their focus back to the GMC brand which gave additional time to light to the Sierra among other popular GMC vehicles. Who is Durant and What Role did Chevrolet Play in General Motors? Within the first 20 years of creating GM, Durant started investing in other automobile companies and eventually over extended his reach resulting in a few bad investments. Infuriated by Durant’s actions, the board members of GM decided to remove Durant from the equation. In 1910 Durant teamed up with Louis Chevrolet to produce vehicles after successfully gaining $52,935.25 in capital on a loan. It wasn’t more than four years later that Durant and Chevrolet couldn’t agree on the future of Chevrolet, so Durant bought out Louis share in 1914.